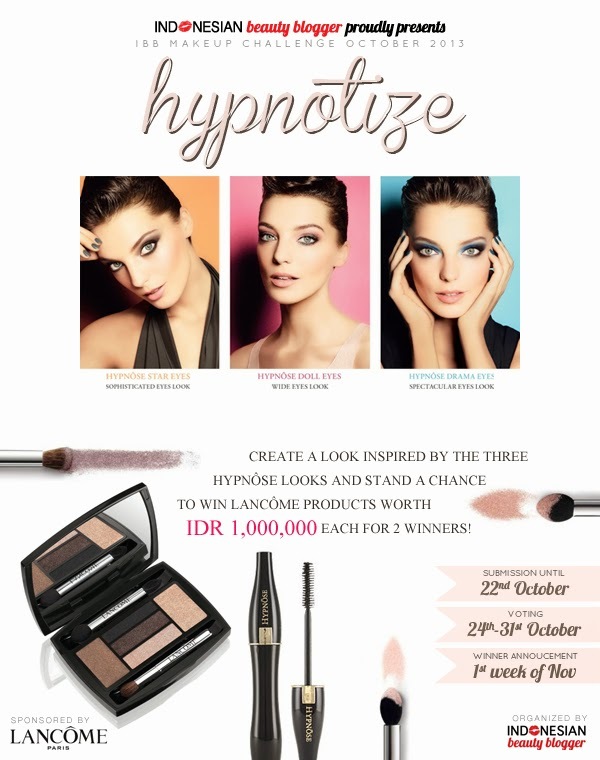 This month Make up Challenge is quite unique because allowed us to submit maximum three looks based on Lancôme Hypnôse looks. 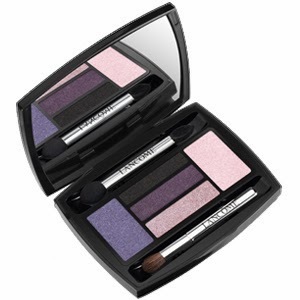 Who doesn't want Lancôme products anyway? So, the look that I created was based on Hypnôse Drama Eyes a.k.a. Spectacular Eyes Look. The eyes detail for this look. haaaa i love the colour sis! !